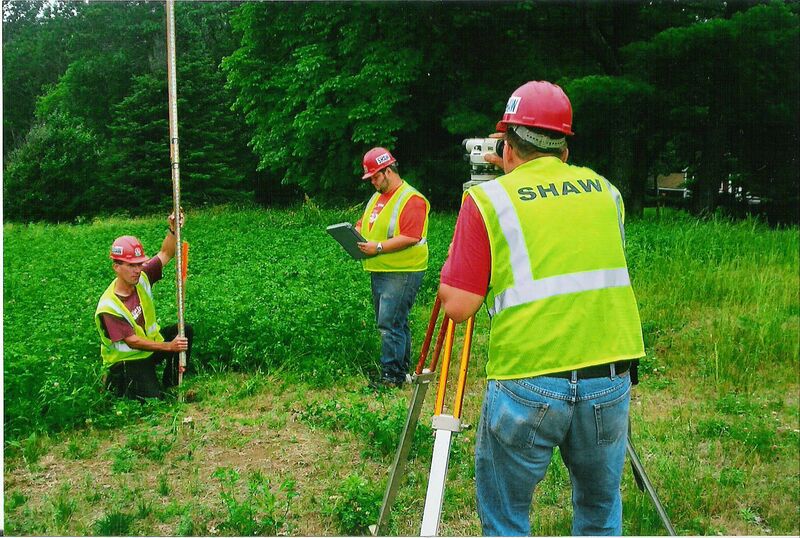 Jack A. Shaw & Sons, Inc.
"We're not always the cheapest but in the long run you'll find we're the least expensive." 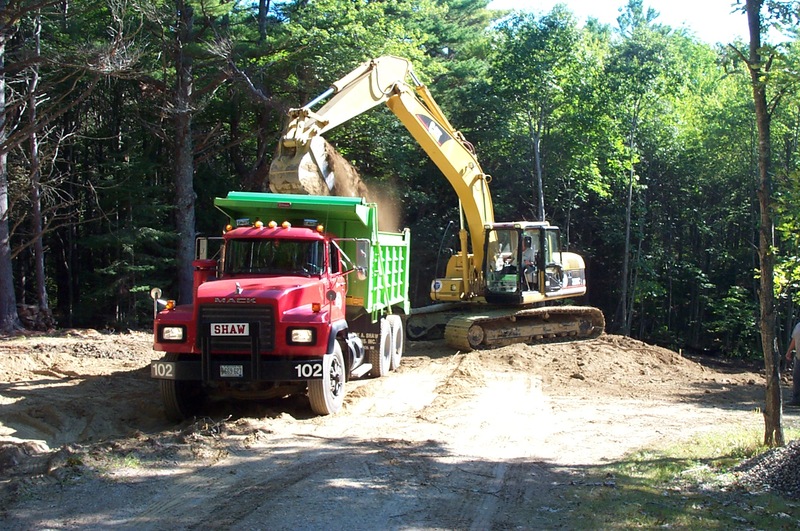 is a third generation family-owned company which has been serving Maine customers for over 60 years. We're a company you can count on to fulfill your project needs--regardless of size--with a firm commitment to quality and integrity.